In 2018, there are no shortages of digital tactics to land a job. 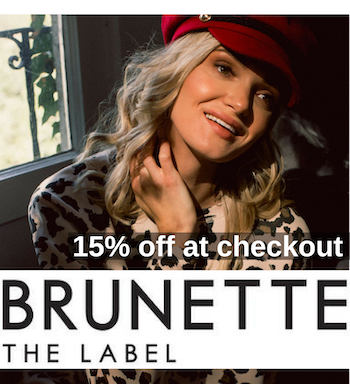 You can search and apply for positions right here on Style Nine to Five, connect with employers on LinkedIn and even launch your own website to showcase your portfolio and personal brand. While these are all great options, they aren’t always a face to face introduction. Getting out and networking puts you in front of people, interacting and getting to know them — remember you’re interviewing them too. One of the best tools you can equip yourself with is a business card. Here are SNTF’s top reasons why business cards are still a job seeker’s best tool in a digital world. The number one reason why business cards are still a job seeker’s best tool is that they provide your contact information. 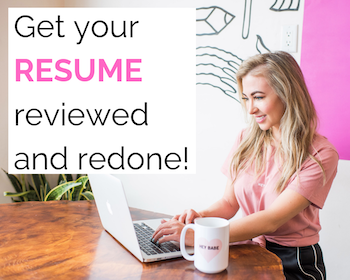 If you really hit it off with a potential employer, you want them to be able to easily contact you in order to schedule a follow-up interview or even offer you a position. LinkedIn is a great start, but you risk getting lost in the noise amongst other connection requests and notifications. With a business card, you’re easily referenced and at the forefront of their minds. In addition to basic details (phone number and email), consider including relevant social media handles or a portfolio site on your card as well. Small details can make a huge impact. When meeting with a potential employer, you want to be able to produce a business card when asked, or show that you can go that extra mile. Not only will it make you feel more confident, but it subconsciously sets the tone with the potential employer. You’re demonstrating your preparedness and it solidifies your competence as an employee if they hire you. Think of the impression you create when you can hand over a business card, versus apologizing and promising to connect with them via LinkedIn. Business cards can lead to all sorts of opportunities to further your career, so be prepared. Unemployment or dissatisfaction with your current position can have a negative effect on your confidence level. One of the best ways to boost confidence lies in your presentation. Wear your best outfit, up your grooming game, research the company and carry a smart looking business card when meeting with a prospective employer. If you look good, you feel good and that often translates to a great first impression. Put yourself in an employers’ shoes. Would you hire an unkempt individual who practically scribbled their contact information on a napkin, instead of handing you a professionally produced business card? Not likely. More often than not, you only have a few minutes of a key contact’s time. It can be very difficult to convey who you are and demonstrate your personality in such a short window. As the saying goes, first impressions last a lifetime. So what’s a person to do? Talk a thousand words a minute? Hardly. Instead, let your business card do all the heavy lifting. Crafting a creative business card showcases you as an individual if you don’t get the chance. It takes the pressure off and allows the conversation to be more natural, which will work well in your favour. 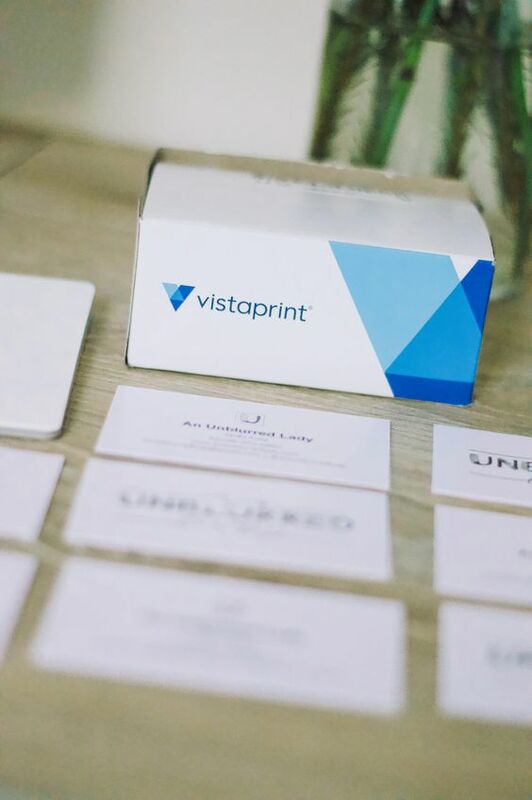 Online services like Vistaprint offer a wide variety of high quality, affordable options, equipping you with the tools and know-how to look professional. They even have experts to help you choose the shape, finish and paper to make the card that matches your individual personality, thereby legitimizing you as a business professional. If done correctly, a business card is very memorable, lingering in the receiver’s mind for days. 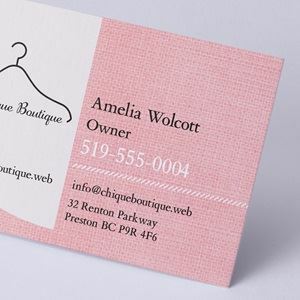 Consider a business card like your outfit – you want to make a lasting impression and show your style. The search for a new job often involves attending many networking events and coffee interviews. Business cards are small, compact and much less abrasive than shoving a cover letter or resume in people’s faces. And, in a world where digital counterparts reign supreme, people still appreciate a physical item that they can touch and feel. Reinforcing a strong elevator pitch with a quality business card that encompasses your personality, is sure to make a lasting impression. New apps and digital methods for the job seeker are popping up all the time, increasing convenience, enhancing exposure and streamlining outdated processes. That’s all great, but they ignore something integral: no app can replace the personal touch that a handshake and business card provides. 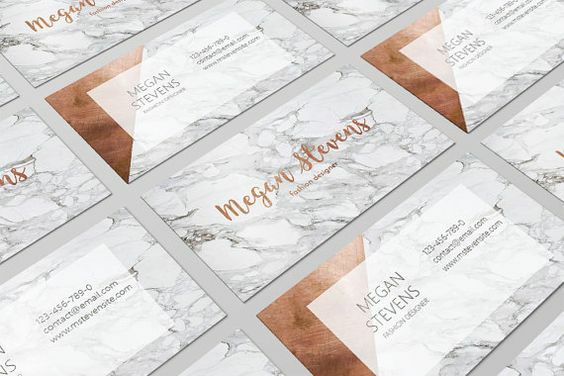 Give yourself the best chance at employment by crafting a quality, unique business card that represents you and gets in front of the right people.